I have been thinking about what I want to do with my blog for a while. I don’t know if blogging helps me, I don’t think I have anything new or interesting to say. 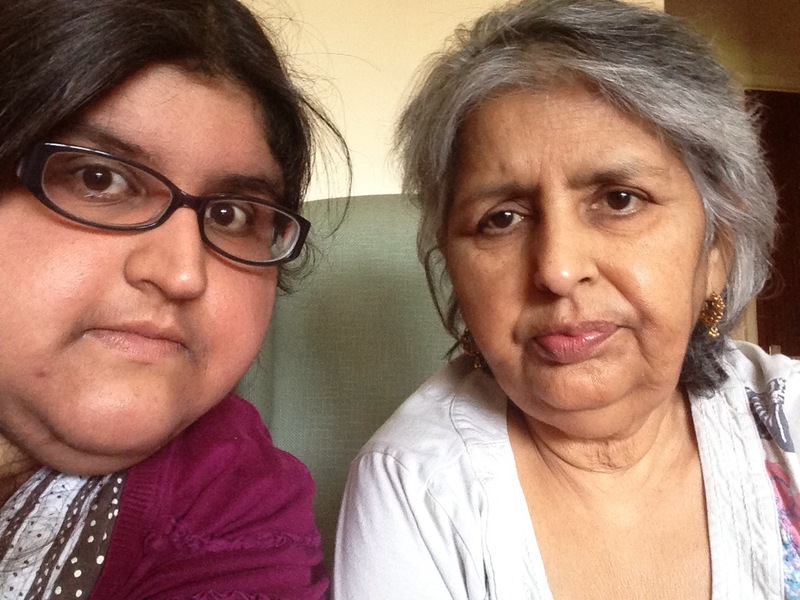 The past 7 months since my mum’s death has in general passed quickly. I have struggled with the grieving process and ended up having problems as a result. I’m now waiting for a referral to a specialist psychologist to help me come to terms with the loss of my mummy. The loss is overwhelming. It often feels like I might drown at any given moment as I am barely keeping my head above water. Heartbreak is something you hear about but until you experience it you don’t truly know what it is like. I literally do feel my heart is broken and it will never be put back together again. There’s a lot to come to terms with; I miss my mum more than I can put into words, my life changed irrecoverably, every now and then I am struck with sheer panic and distress of how I am going to continue. On a day to day basis: I often get comments about how well I am doing, how I still smile and laugh. Often the smiles and laughter are genuine but occasionally it’s like playing a role. I feel at some point or another people are going to get bored of me grieving so I should pretend as much as possible to be like my old self, whatever that was. Life is linear and you can’t go back, whether I like it not this event will have changed me. I have gone from being someone secure in the knowledge that I am unconditionally loved by my mother to now feeling any love I have in my life is not certain or forever. I feel I am at going to end up pushing people away. 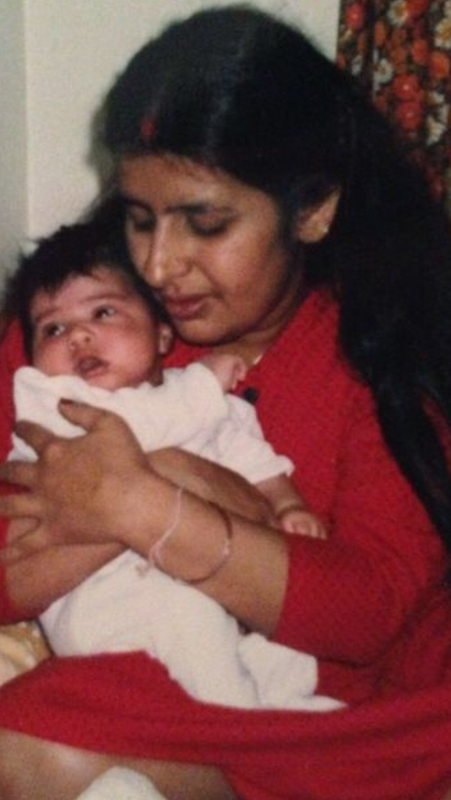 I feel when my mum passed away a part of me went away with her, I feel this emptiness on a daily basis. Recently I’ve had hospital admissions and these were more stressful than I expected. One of the issues I think is on a subconscious level in that my mum died on a respiratory ward and it’s been distressing to be in that environment. I’m afraid that like my mum I may never go home again when I end up in there. This is further exacerbated by certain doctors who look after my asthma being quite blunt with me. Things got very stressful and I cracked. I’m now stuck on massive amounts of steroids which I feel helpless about because I’m too scared to tell them how fed up I feel about the fact I’m on all these steroids and things still aren’t right and haven’t been right since April. 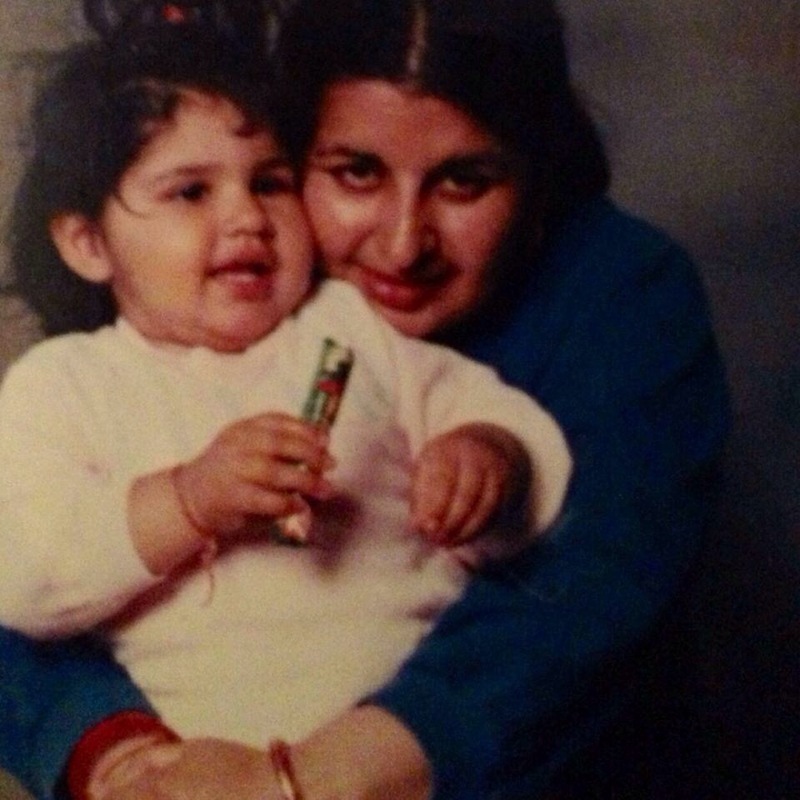 When I used to end up in hospital I always felt safe because my mum was there for me, she knew what my wishes were and she was always there to comfort me when I was in pain and struggling to breathe. During my recent admissions, intensive care have been involved and this can be scary at the time and I really feel I don’t want to be alone at that time. I was worried about if I was put to sleep if I would ever come back round again, or if my wishes would be respected. About 6 weeks after my mother passed away I was in hospital and requested certain things in the event I’m unable to say what I want to happen only this was shot down on the grounds of my age and current health. I have agonised over whether my mum should have been subjected to the resuscitation attempts because it was so invasive and effectively futile. Yes they got her back briefly but then lost her again and I can now appreciate something I couldn’t at the time. That is – she was frail. I wanted them to try to bring her back because I didn’t want to lose her and I knew 100% she wanted to live. But the thought I have now is that ultimately watching her die like this been distressing to me and possibly caused her more suffering than she should have endured. On the other hand it’s a comfort to know everything was done to try and bring her back and there aren’t really any what ifs. UVB light therapy is a lot, a lot harder than I expected it to be. Today, things came to a head. My skin has basically got worse while I’ve been having it; so painful, dry, red, peeling etc. I don’t feel human. I was told it can make your skin worse initially but for some reason I didn’t feel it actually would. I am about 11 treatments in now, I was really upset today about how my eczema was compounded by the fact I was feeling unwell in a general sort of way i.e. feeling like I was about to pass out. I told them what was happening and they got a doctor to see me who said that this treatment dries skin out and mine is indeed very dried out. I was asked if I wanted to continue with it or not. But was told if I didn’t then quite frankly I will be looking at ciclosporin/azathioprine as discussed previously to get my eczema under control. He said I really needed to keep on top of moisturising like 4/5 times a day which I’m not sure how I am going to manage. If anyone has ever been coated head to toe in thick heavy ointments then they will know how horrible it feels especially in this hot weather. I have agreed to continue with UVB for now and they’ve said that instead of leaving straight after a treatment they will cover me in ointment before I leave the hospital to combat the drying effect of the treatment. I’ve been told roughly 12-15 treatments in I should maybe feel a difference, this at the moment feels like complete rubbish as I have had 11 treatments now. I have been told I will likely need 30 -35 treatments so I’m basically a third of the way through. I hate standing in the machine with the door closed and counting the minutes, seconds in my head and feeling the heat on my skin. I think if I was allowed to take music or something inside the machine with me I would tolerate it a bit better. It’s just turned out worse than I expected, I’ve been putting off UV therapy for a long time due to some non specific fear of it then actually thought it didn’t sound too bad, but the reality I’ve found is far worse. I really hope I am still on the treatment in the next month and not packed it in and feeling better. I’m feeling really negative despite being told it can (and usually does) make a huge difference to patients’ skin. I’m just feeling right now that it’s not going to work and I really sincerely hope I am very wrong about that. Mentally I’m not doing so great at the moment; becoming very tearful, apathetic, stressed, low mood and tired. I feel like I need constant reassurance at the moment which I don’t really get because I don’t really tell most of my friends how I really feel so I’m left feeling chewed up by it all which is so pathetic. I’ve had two consultations with GPs, first one went awful and was left inconsolable due to his insensitive and inaccurate remarks like how I am losing all my skin- that really hit a nerve and basically telling me my health won’t improve. Second consultation with a different GP was about some care coordinator thing I’d been selected for due to admissions risk which is a load of rubbish as I won’t go in, discussed DNR of all things and he decided it would be a good idea to resuscitate me in the event of whatever to which I was thinking ‘well I’m glad you think so’. But other than that I felt like I could bring up some of how I was feeling and he thought it would be a good idea to send me for bloods to check my thyroid for whatever reason. I still haven’t gone for this blood test as I’m really more needle phobic than usual at the moment for some reason. Apathy is something I am really struggling with at the moment, I see all the mess of paper etc on my desk and my heart sinks and I go to lie down because I just feel I can’t sort it all out. It feels impossible. I’m sleeping really badly at the moment and it leaves me with no motivation for the day. I’m having some really low thoughts at the moment and I’m not really seeing a way through it all. I used to be this really determined person and now I really am not. I miss who I used to be.